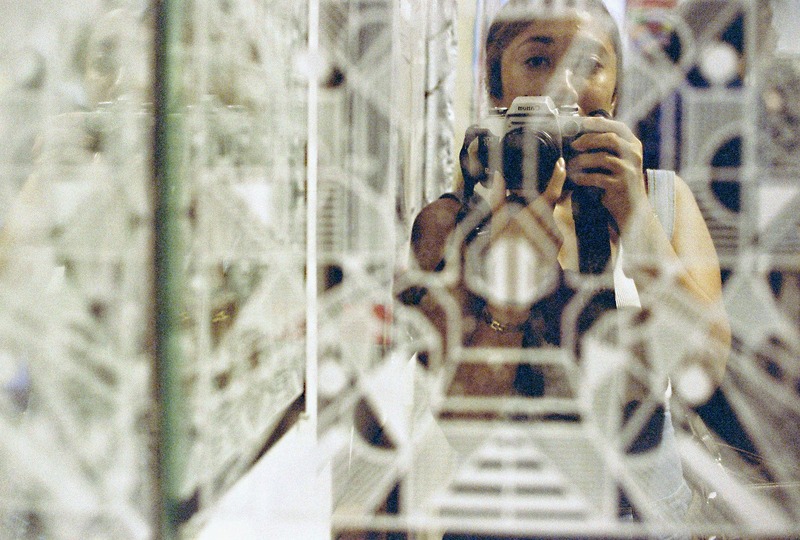 Attention, film photographers. Here’s a couple of good news that should delight all you CineStill fans out there. We have some exciting news from CineStill for those of you planning to make a purchase from them anytime soon. First, their developing chemicals are now available in a new powder chemistry, and hence can be shipped cheaper and more conveniently. Also, they announced that the crowd favorite CineStill 800T film now comes in a new and improved version. 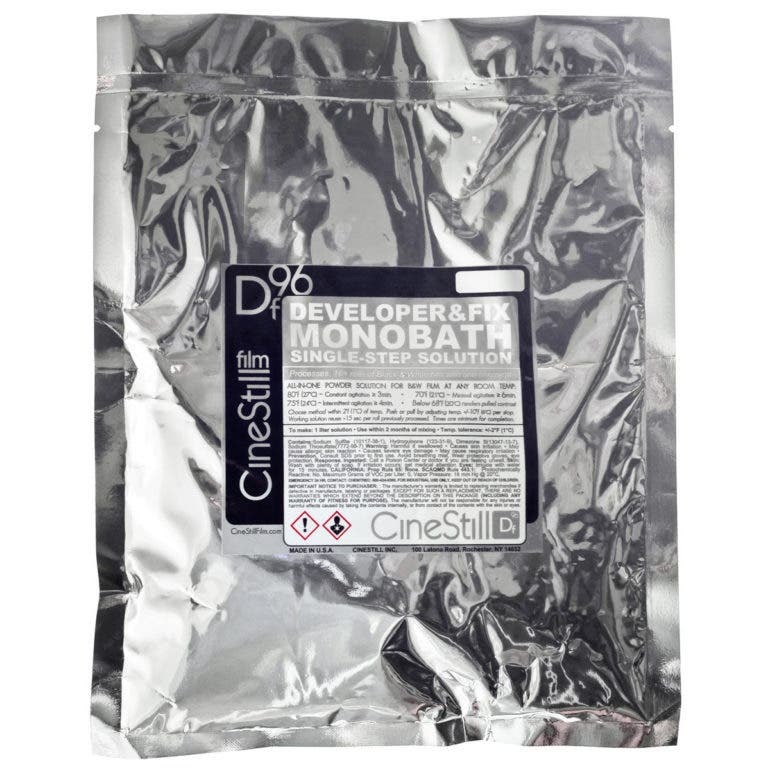 The CineStill Df96 Monobath formula now comes in lightweight powder form, letting you take advantage of cheaper shipping costs, indefinite shelf-life, and simplified home developing. Transportation restrictions also no longer apply to their Cs41 Powder Kit, so it can be easily shipped anywhere across the globe. With this option, just add water and you’re ready to hit the darkroom! World’s fastest process at 80°F (27°C) in just 3 min! 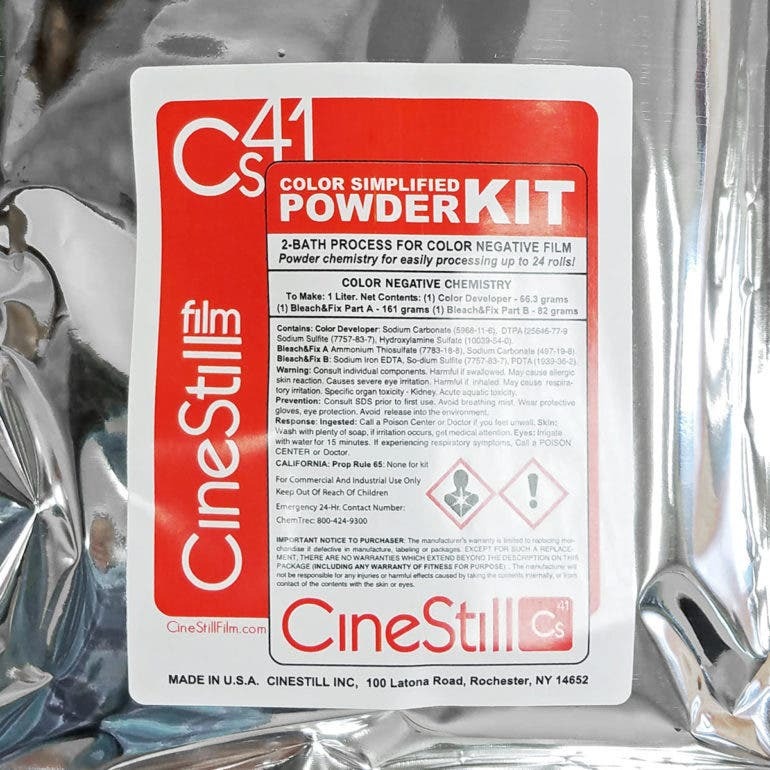 The Cs41 Powder Kit, meanwhile, is a 3-part powder, 2-bath processing kit that you can can use for simplified C41 processing at home. 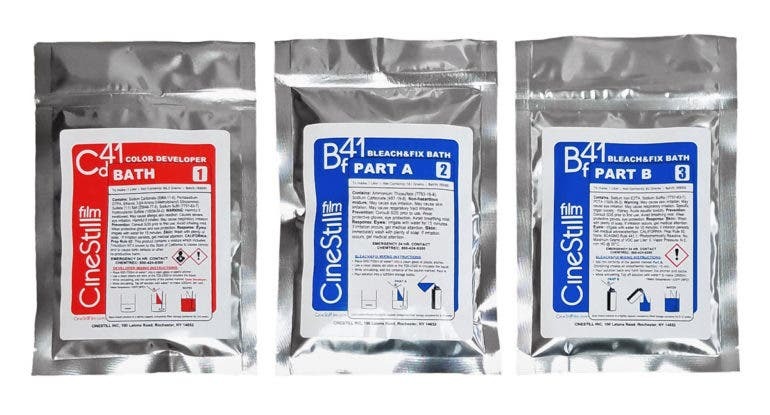 According to CineStill, this kit is especially formulated for modern color films and does not require a stabilizer bath. CineStill has also announced that the immensely popular 800T now comes in a new and improved version that is their best quality CineStill yet. It features an extended shelf life of 2 years, new high quality packaging, and edge printing. This improvement comes with the transition of the 35mm production to same manufacturing of the medium format version. However, the company also mentioned increasing the price of the 35mm film by 9% to match the MSRP of the 120 film. “As we transition all of our production to the new and improved manufacturing, there will be a 6 month overlap of film with the old and new packaging. Not to worry, all film sold is fresh and will produce the same quality and look. 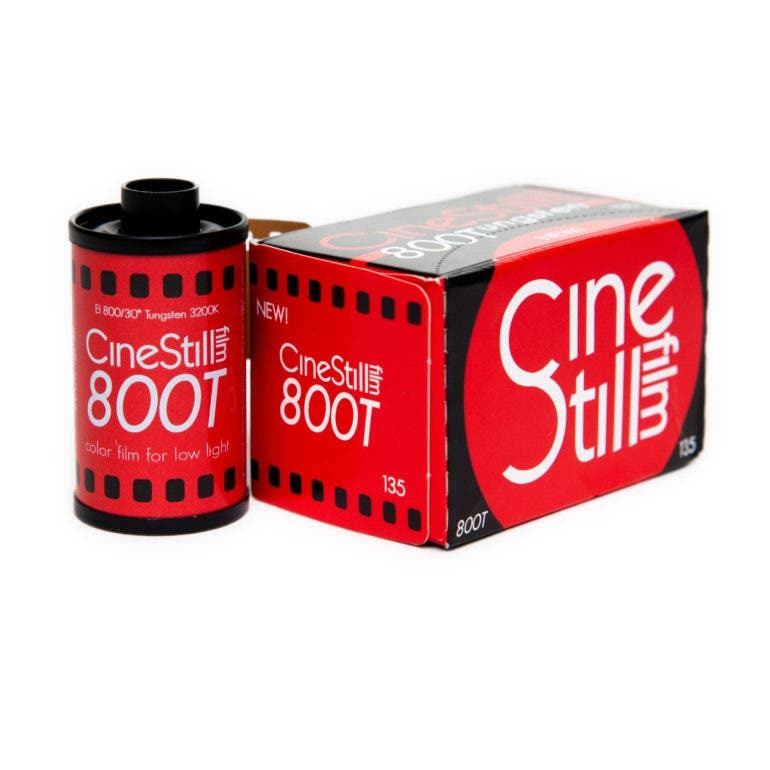 CineStill Film is produced in small batches so it is always fresh,” the company added. Visit the CineStill website now if you’re ready to grab any of these new offerings.